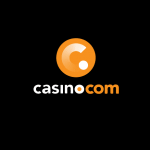 Prepare to be pampered by Casino.com! There’s something special waiting for you! 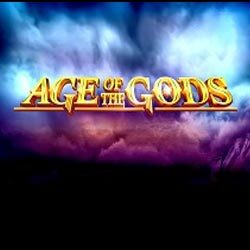 Create an account and you’ll receive 20 Spins No Deposit Bonus to enjoy Age of the Gods slot machines. Afterwards, make your first deposit of at least £20 and you’ll end up with a 100% Welcome Package up to £100! And that’s not all, you’ll also get an additional 180 spins to play Age of the God as much as you want. Winnings from extra rounds can be cashed out only after you have wagered your funds 20 times, whereas the first deposit bonus asks for a 40-time playthrough. 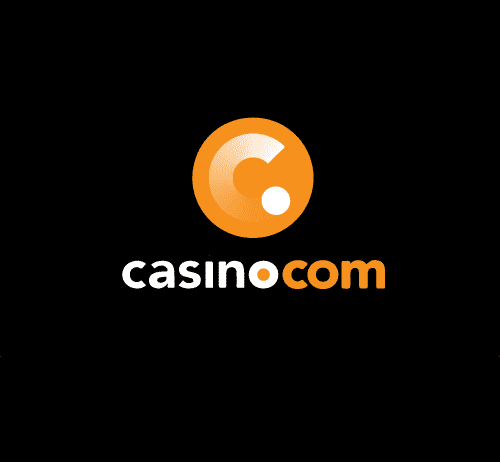 The maximum withdrawal from spins will be capped at £100. What are you waiting for? The greatest deals are right around the corner!